The history of any local or municipal government reflects the community it serves. 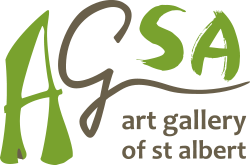 St. Albert boasts a unique story of local government dating back before Canada was a country or Alberta was a province. 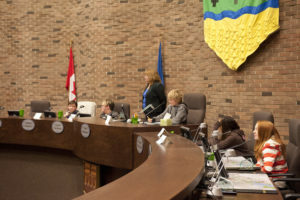 After a brief introduction, your students will “elect” a city council (mayor and councillors) before they break into smaller groups to prepare a short presentation about a municipal issue (parks, development, animal control, taxes, garbage pick up, recycling, etc.). Later in the program, they’ll present their municipal issue in a mock council meeting. Discussion regarding some of these municipal issues ahead of time is helpful but not required. We will move up to the City Council Chambers (as availability permits) to conduct a mock council meeting with your students.